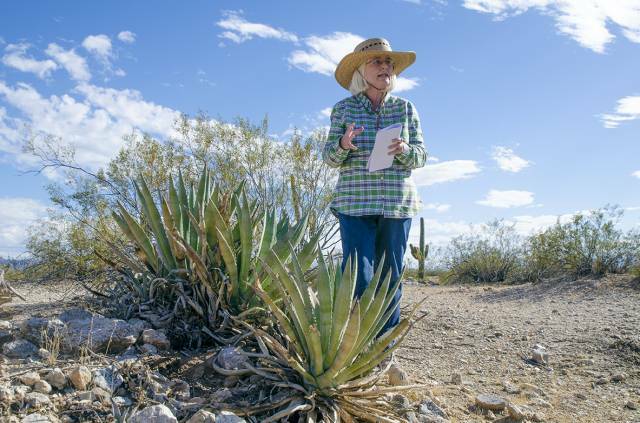 The ancient agave in the Sonoran Desert has a sweetness and flavor that is so popular that you can still taste libations made from the heart of this plant at the 11th annual Agave Heritage Festival, with 25 events from April 23 - May 5, 2019. 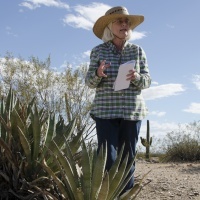 Get your tickets here for a special guided tour of an ancient agave field and tasting of craft beers made with agave and other Sonoran Desert wild food ingredients at Catalina Brewing Company in Marana, Sunday, May 5, from 9:00 a.m. – 12:00 p.m., led by Dr. Suzanne Fish, University of Arizona Professor Emerita and Arizona State Museum Curator. Get your tickets now for all other festival tastings, talks, and demonstration events, on the Agave Heritage Festival website. Agave was cultivated on a very large scale by the Hohokam people in Marana dating back 1,000 years. 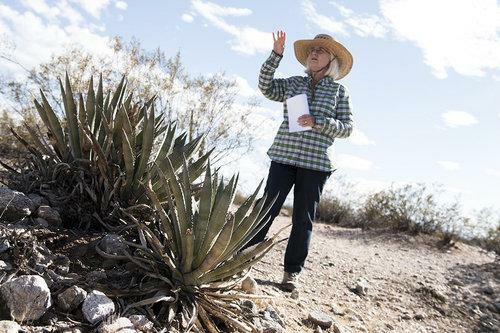 The high number of agave plants that were farmed in a single area, upwards of tens of thousands, attest to how important this plant was as a food source, fiber source, and trade commodity. In ancient times, the roasting of agave hearts was an event that drew people from all around. Agave cultivation occurred in important centers or municipal seats of power that put agave to many uses including durable goods that could be traded. Don't miss your chance to experience some of the ancient, and some of the delicious contemporary uses of agave. 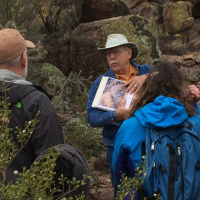 Join us for a special Agave Heritage Festival tour and tasting event in Marana!